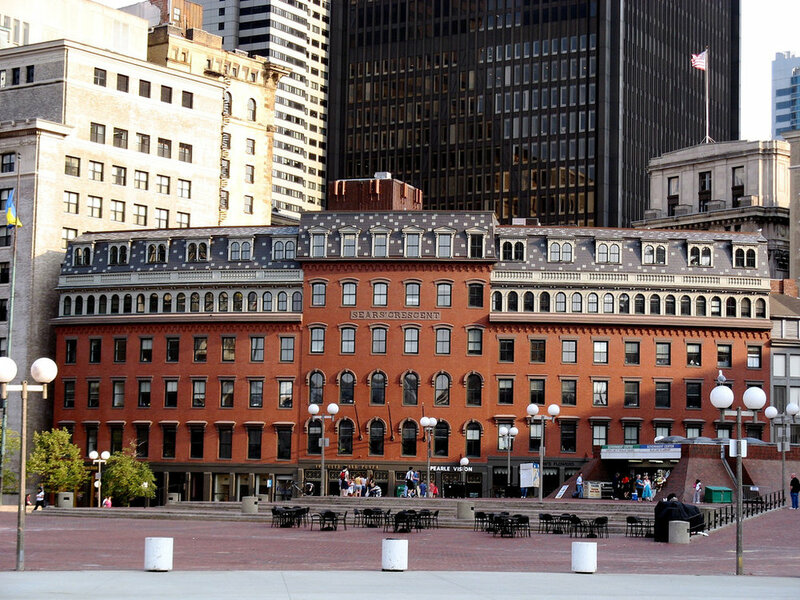 Constructed in 1816, the Sears Crescent building is located adjacent to City Hall and Government Center. 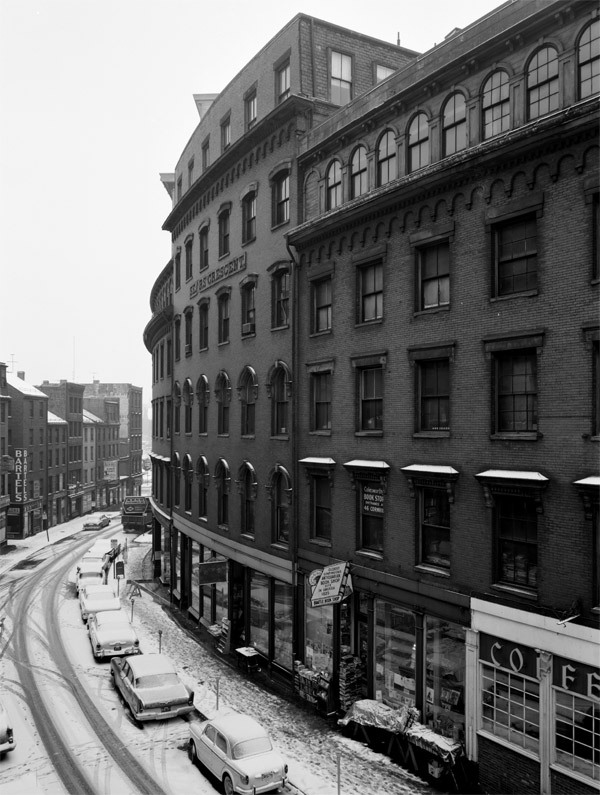 It is a registered National Historic Site and is the last remaining 19th century commercial building on what was formerly Cornhill Street in old Scollay Square. In present day, the Sears Crescent Building remains a mixed use commercial space and is home to both office and retail-based businesses. 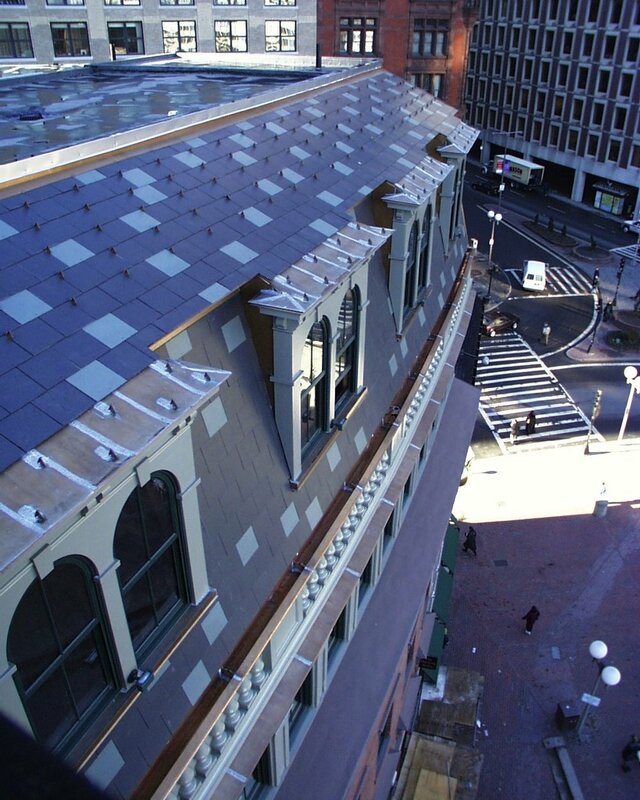 ADCON was tasked with adding a sixth floor to the building consistent with the 19th century Federal and Italianate design. 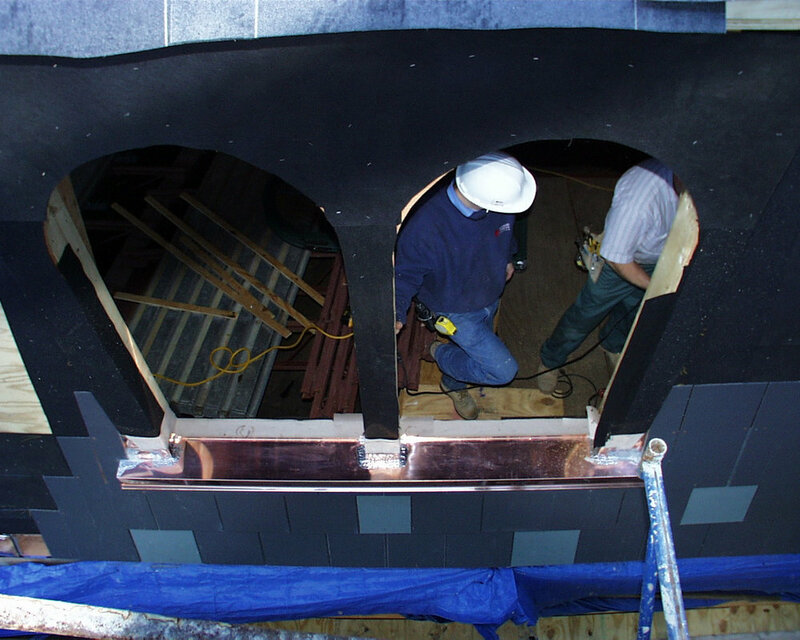 In addition, the job required the addition of new elevators and improved interior and exterior access points. 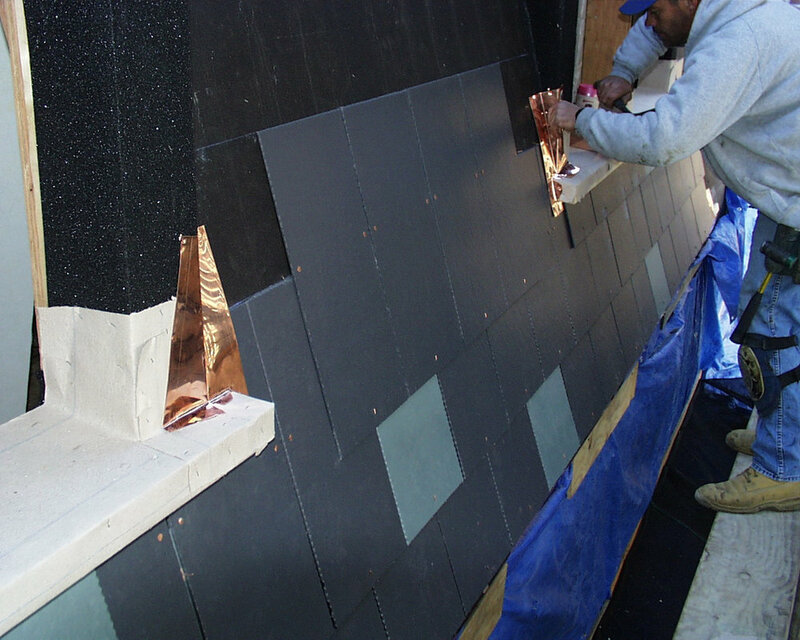 This work required the use of our expansive knowledge of historical restorations and close attention to detail. We worked with officials from local and National historical commissions in order to ensure the successful completion of the project to the satisfaction of all parties involved.